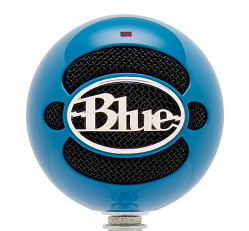 Blueball Skeptics premier podcast posted! Chas and Damion had a lovely time chatting with Professor Caleb Lack about skepticism, science, and his new book, which you can read more about over at Skeptic Ink. Point your podcatching device or software at this RSS feed and enjoy! Part two posts up today! Like the show so far, but I’m having trouble adding the podcast to my podcatcher. It adds fine, but it only downloads part 2. Maybe this is because the program only accepts one media file, thus discarding any extra files. Whatever it is, it makes listening difficult, because I’d have to go to the site for part 1. Maybe it’s a better idea to post two parts as two posts? Anyway, leep up the good work. We’ve updated the RSS feed just a bit ago. Give it a bit then hit refresh.